When a person is arrested and detained at a police station they have rights. These include the right to have someone informed of their arrest, the right to read the Codes of Practice which is the book which governs police powers and the right to FREE and independent Legal Advice. These rights can only be withheld in certain very rare circumstances and with the authority of a senior police officer. 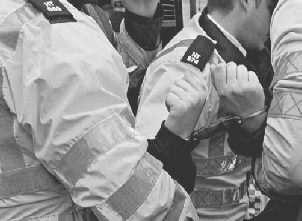 PPG Criminal Law offers a 24 hour call out service for clients in police custody. 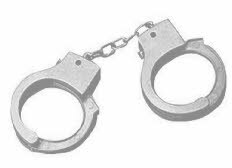 Should you or a loved one be arrested day or night a PPG lawyer is available. The recent introduction of the Defence Solicitor Call Centre means that wherever you are in custody day or night all you have to do is ask to speak to a representative of PPG and we will be on the phone within minutes. "I don’t need a Lawyer, I haven’t done anything wrong...."
Many people feel that they do not need a lawyer in the police station or that asking for a solicitor will make them look guilty. After all if you have done nothing wrong why would you need a lawyer? The answer is simple.... 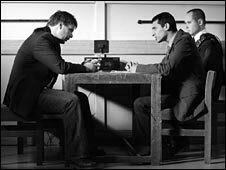 If you are represented in the police station you will get to know at least some of the evidence in the possession of the police through disclosure to your representative and more importantly the allegation, procedures and law relating to the matter you have been arrested for will be explained to you BEFORE the police question you. It may be a cliche but it is also true knowledge is power!